It appears that NSA has been working with computer suppliers for some years to preload new equipment with backdoor software before the gear reach the buyers. Another good reason why it is always prudent reformat the hard drive and reinstall the OS from a clean install disc on any PC that you acquire. you think it'll be that simple? No, there is no special chip in PCs that talks to the NSA. Their back doors into the operating system are implemented in software. Most PC workstations are located on a local LAN that is behind a router or firewall. These PCs typically have free and open access out to the Internet through the router, but are not visible or reachable from outside of their local LAN. Compromising or infecting such a PC therefore requires installing software on it locally. In the case of trojans and viruses, this is often achieved by sending the victims an email with an attachment for them to click on. But not everyone is dumb enough to execute email attachments sent to them by strangers. This is why the NSA went to the extent of intercepting computer shipments in order to pre-install backdoor software on them. Interesting...You wonder what they are already doing that we don't know about. VF: I heard that Windows actually captures all of your information and stores it in a place that the normal user wouldn't think to look. Even if you have cache and history cleaning equipment, it still doesn't erase from this place. That's how info can be retraced back to you even if you thought you "cleaned" it. Have you heard anything like that? I know you're more into Apple, but was curious as to your input. Information stored on a computer may be exposed during a subsequent forensic examination of that computer, if it was seized during a police raid. But that has nothing to do with the remote surveillance of computers that NSA is engaged in, and is therefore an off-topic subject. 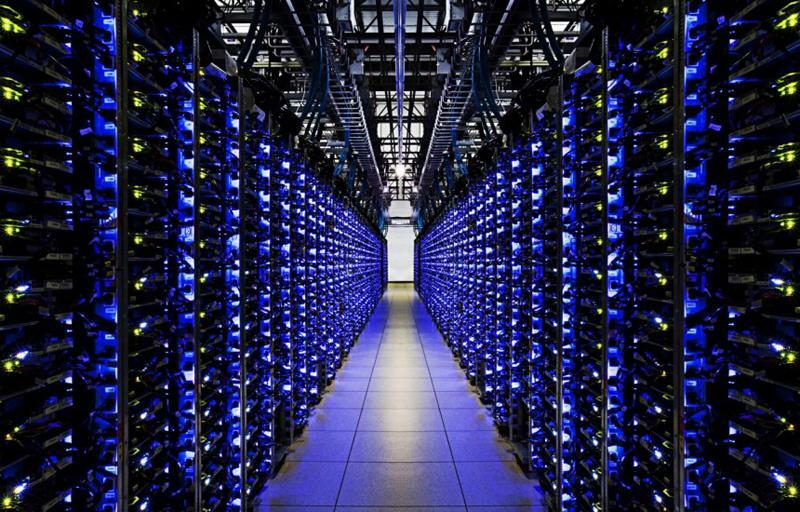 Here is a picture of one of NSA's server farms where they capture the information that they collect. 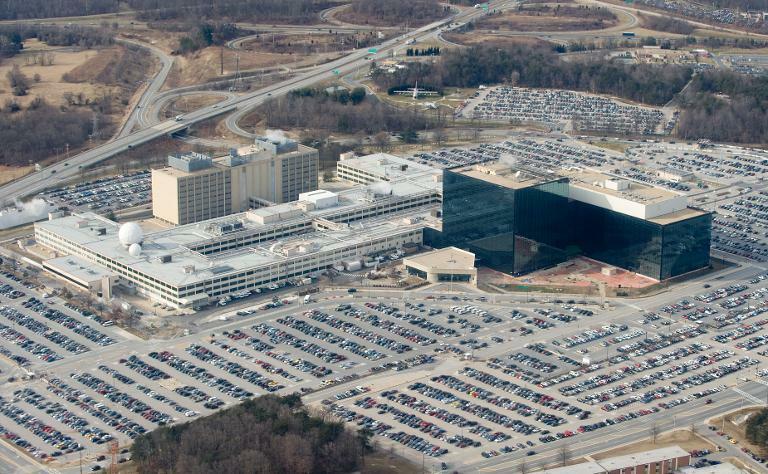 This is NSA's head office complex in the Washington, D.C. area. (01-02-2014, 08:27 AM)srijantje Wrote: you think it'll be that simple? It appears that you are correct. According to the latest news reports, NSA surreptitiously inserted tiny radio transmitters into computers sold to people outside the United States. I remember hearing about this years ago on the Alex Jones Show. It's good to finally see people waking up to it, but it may be too late now.